Quite back in taking a step of choosing WAMP or XAMPP which local server is best to work with WordPress. Stay calm and stuttle, we are here to help you out. 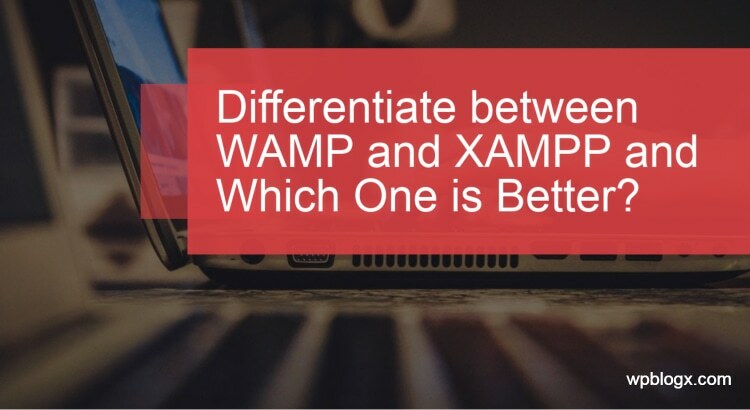 Just read out this article to know the difference between WAMP and XAMPP and choose it as per your needs. Using these local servers developers can test their website before making it live. The word WAMP stands for Windows, Apache, MySQL, and PHP. WAMP will work only in the Windows system. The best advantage of using WAMP is that the set configuration is very easy. The key elements representing WAMP is Operating System, web server, database, and programming language. This software works in windows operating system, then the Apache web server that runs in windows, the MySQL database is used to store the content of your website, and the process to connect all this using the scripting language PHP. This package is called the stack server. It comes with a combined package. You can just install it in your drive, starting up with the necessary services. This local server is very useful for web developer to develop and test their website, before making it live. Seems to a wonderful tool for WordPress developers. At any time they can start working with it even in offline. The word XAMPP stands for Cross-platform, Apache, MariaDB(MySQL), PHP, and Perl. It is a free open source platform. This software works in cross-platform like windows, linux, Mac etc. Apache is a web server helps to carry your content through the internet. Then MariaDB is a database used to store your content, it is updated version of MySQL. Then PHP and Perl are scripting languages, where PHP is a server side scripting language and Perl is used to develop web applications. 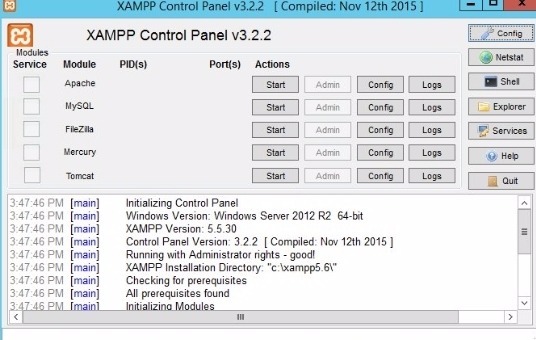 XAMPP is considered as one of the lightweight local server and very easy to setup and use. This local server includes features such as Filezilla, mercury mail, supporting Perl and much more. With the help of this server, you can easily perform testing without any issues. Since it is open source anyone can download it on their system and start working. With XAMPP you can test your website how much ever times you want before making it live. It seems to be like an important tool for any WordPress web developers to develop and test their website before making it live. WAMP works only in Windows operating system, whereas XAMPP is a cross-platform, it works in Windows, Linux, Mac etc. Both XAMPP and WAMP are good local servers, each have their own advantages. Both these local servers plays an important tool for web developers to test their website locally. As per our suggestion, if you using windows OS, and want to work only with PHP language, then it’s a good choice using WAMP for beginners. But XAMPP is a best choice for high end developers if they want to add additional features, use multi-scripting language ,and present a unique website to outside world. When and Why to Use do_action and add_action in WordPress? Simple Guide on How to Password protect WordPress page? Hope you got an idea about the difference between WAMP and XAMPP. If you have any queries or suggestions. Please feel free to comment to us. You can subscribe to us at Facebook and Twitter. 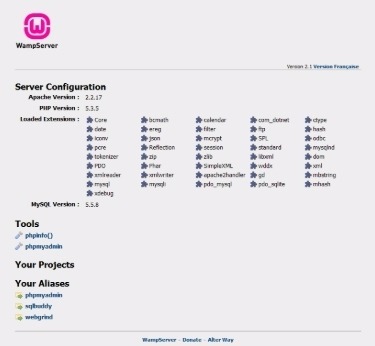 What is WAMP Server and How to Install WordPress using WAMP?